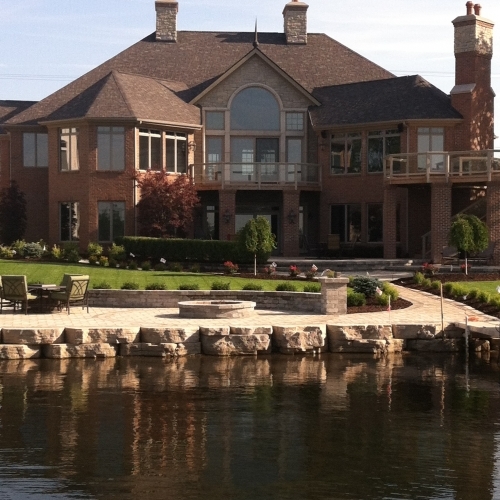 Protect your property and beautify your lakeshore in Brighton with a sea wall from Todd’s Services. This structure will provide you with a functional division between the water and your land to keep the waves from eroding your lakeshore. 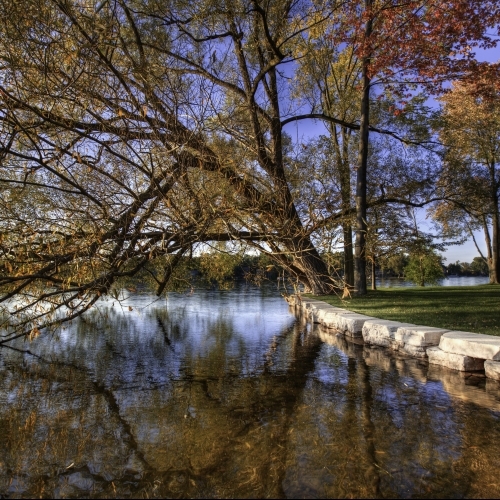 It will also add an extra element of beautiful aesthetics to your overall landscaping by framing your property and creating a great view of your Michigan lake. 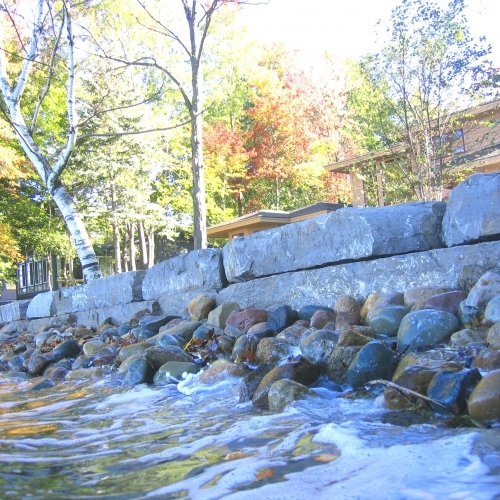 You can choose between several types of seawalls depending on what your personal tastes are and the layout of your shoreline. Give us a call to speak with someone on our team so we can together determine what the best option is for your lakeshore in the Brighton area. 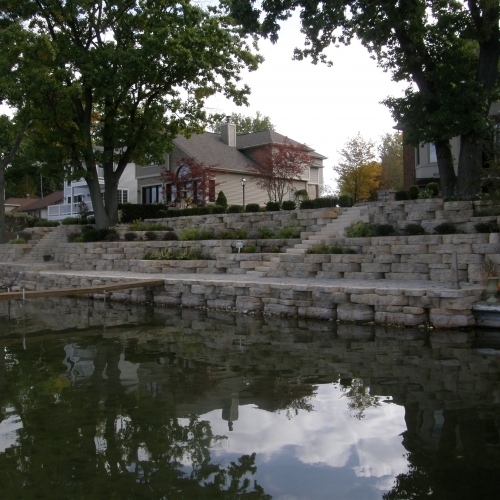 Our company will also be able to help you acquire the necessary seawall permits that are required by the State of Michigan Department of Environmental Quality.